Click here for some music associated with the holiday. 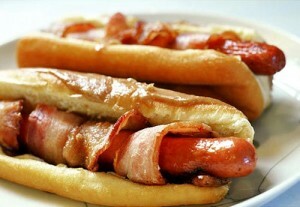 While hot dogs had decades of growing popularity, now they seem to be in decline. Even so, that is what I have every 4th. Won’t change this year. I’ll probably toss in some bacon, just to be completely decadent. I don’t recognize the species. Is that a liger? 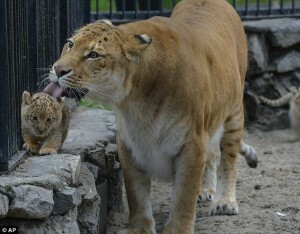 I received an email from a good friend, who states that the large cat is, indeed, a female liger. 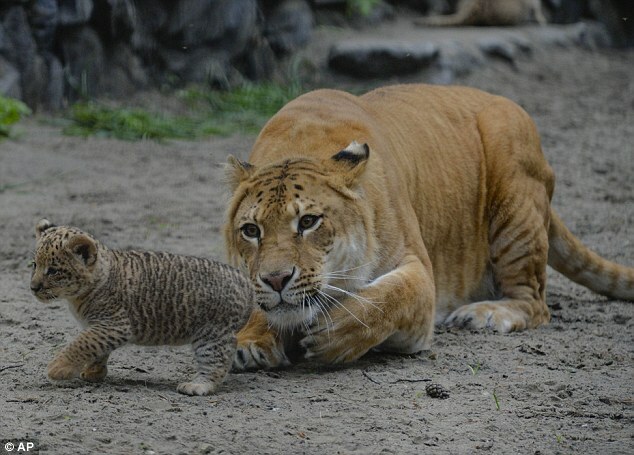 The cub, however, is the offspring of the aforementioned liger and a male lion. 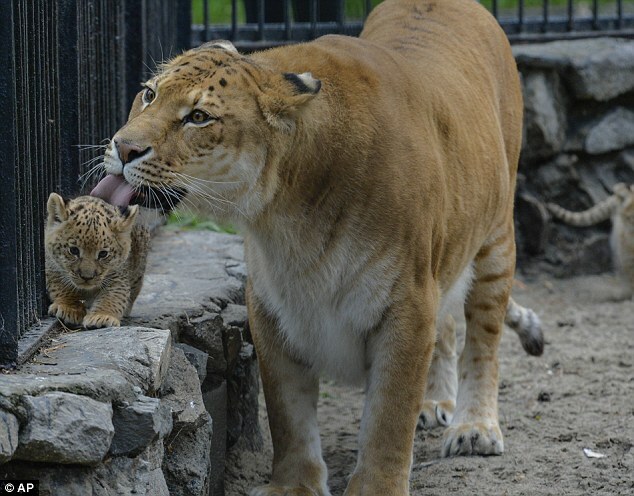 This would make it a liliger. 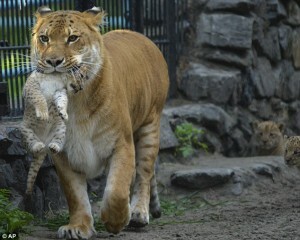 I figure I can get away with calling it a lil’ liger and let it go at that. A tiny town perched on the outskirts of Columbus, Ohio was known as New Rome. It was notorious as a pit of corruption, a place where most of the elected officials were related to one another. Although only 60 people were counted as residents, there were 14 part time police officers. These officers spent their time in uniform writing tickets for motorists passing through. The take was $400K USD per year, with almost all the cash either going back to the cops or being stolen by the mayor. The corruption was so obvious that the state of Ohio passed new laws about a decade ago so the municipality could be legally dissolved. Legend has it that the police station remained empty and unlocked for more than a year, until a passing motorist stopped in search of a bathroom. He found the gun belts and holstered duty weapons of all the now defunct officers piled on a folding table in a conference room. 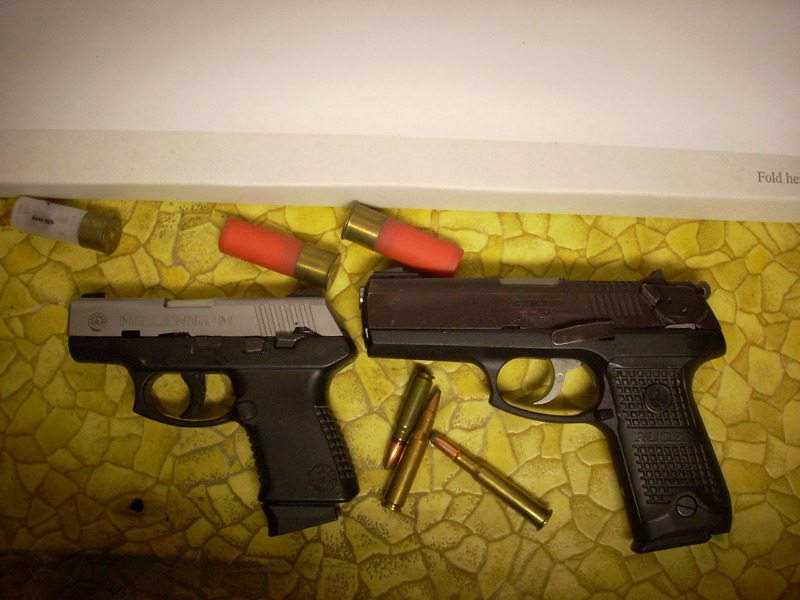 When the panicked motorist alerted the local sheriff, deputies found 45 unsecured firearms and various small amounts of illegal drugs. When the cops at New Rome had lost their jobs, they had simply walked out of the building in disgust without bothering to put anything under lock and key. According to this news article, around 1,400 unaccounted firearms were discovered when an audit was conducted of the US Park Police. There are only 640 sworn officers with the agency, so there were 2 or 3 guns for every officer that no one even knew about. Something tells me that these weapons weren’t just left to gather dust in a conference room somewhere, but were probably locked up in offices and storage areas. The report also mentions that some of the guns found were hand-me-downs from other government agencies, most likely the result of one law enforcement group trying to help out their brethren who were struggling under tightened budgets. That is also why they were never entered into official records. Sure, it is what was supposed to happen. But most people working in government won’t volunteer to do extra work, and just assumed that it was a job someone else would get around to doing someday. I don’t see any malice here, or even a heightened threat to the public. This looks to me to be sheer laziness and bureaucratic inertia. There was no clear procedure for handling used guns arriving from another agency, so they just told the new guy to lock them up in that cabinet over there until they figured out what to do with them. When the cabinet became filled to capacity, they just got another cabinet. I bet the guns aren’t in the greatest of condition, but they all probably can go bang. Wouldn’t mind rooting around in the pile to see if there is anything worth paying a few hundred for. Not that the government is going to let me do that, of course.